Thanks to an awesome contact at Estee Lauder, I got to try out their first mineral foundation, Nutritious Vita-Mineral Liquid SPF 10 Makeup, before it hits the market. 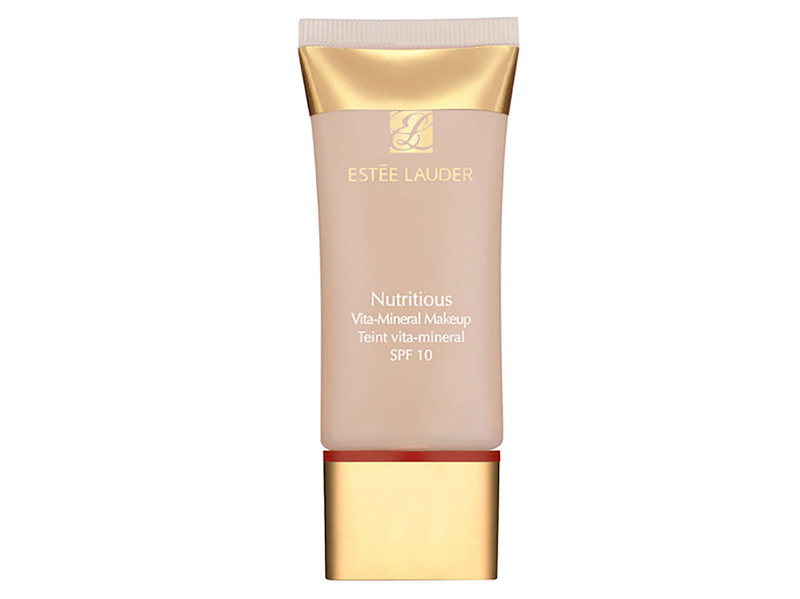 The Estee Lauder Nutritious Vita-Mineral Liquid SPF 10 Makeup ($33.50) is a mineral liquid foundation that contains Vitamin C, Vitamin E, Iron, Potassium, Titanium Dioxide and Pomegranate extract to help protect skin and erase signs of fatigue while creating a natural, radiant look. It is available in 6 shades and Intensity 2.0 is the right match for my NC30 skin. While this is supposedly a liquid foundation, the texture was slightly thick. It felt very creamy like BB creams and blended easily into the skin. Coverage was light to medium and the best part? Once blended, it became invisible! No one would tell I was wearing makeup and unlike some foundations, I could also feel my skin breathe through it. My only complaint would be the low SPF – come on everyone knows we need at least SPF 15! 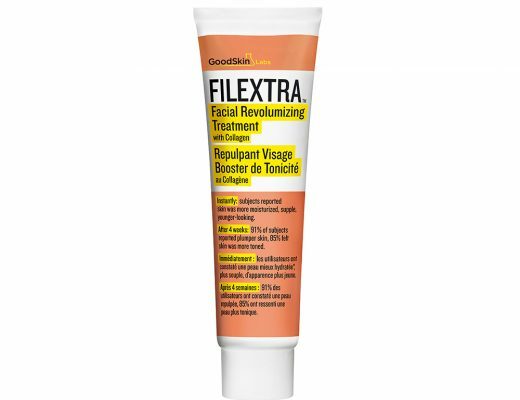 Other than that, this was a really good foundation, especially if you are looking for something light and not a lot of coverage. Estee Lauder Nutritious Vita-Mineral Liquid SPF 10 Makeup also comes in powder form – Nutritious Vita-Mineral Loose Powder SPF 15 Makeup. 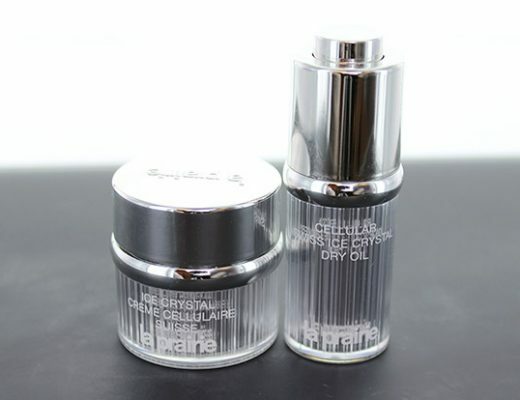 Both are available at all Estee Lauder counters and esteelauder.com starting this month. My initial reaction to the name of the product was like, “What?? SPF 10! ?” too. My derm told me to wear at least SPF 30, and it’s hard to find a foundation with that much protection. 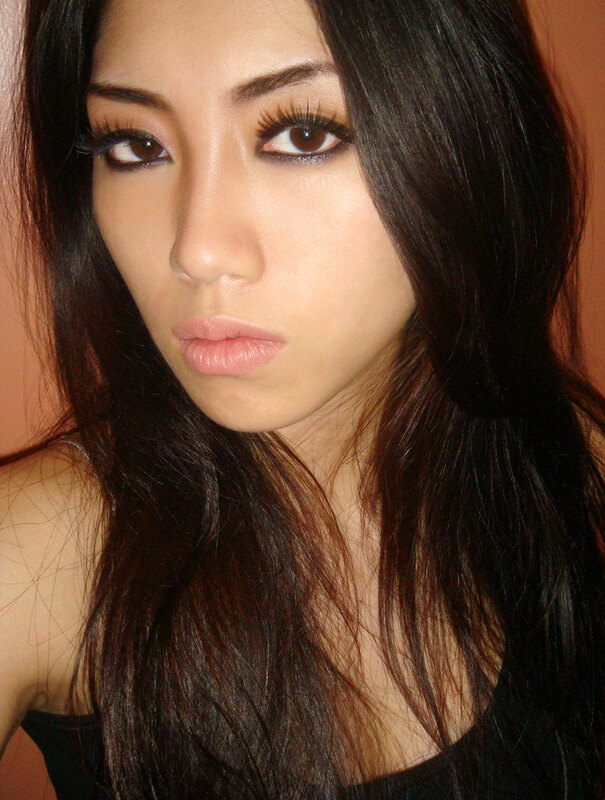 I’m considering buying the Prep + Prime from MAC because it’s SPF 50, and would take a step out of my makeup routine. 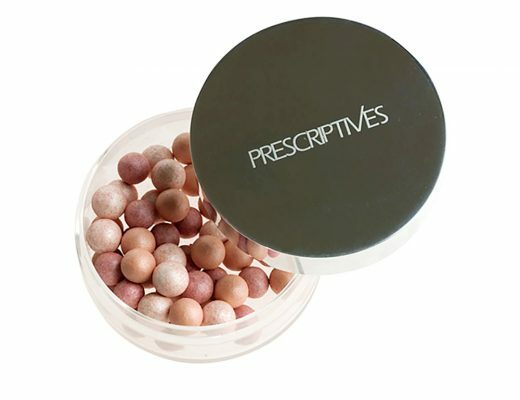 *lol* You are going to LOVE the MAC Prep + Prime Face Protect SPF50! For me, it is hands down the best primer. I wear it with or without makeup. hey phyllis! i know they are all different products, but how would you rank the following products: Mushroom BB, Firming Nars foundation, and Estee Lauder Nutritious Vita-Min? Also, do you need to apply a powder after the Estee Lauder foundation? Thank you! Would you mind posting a picture of your face w/ the foundation? I’m thinking of purchasing it but would like to see how it looks etc. Thanks! i thinking about purchasing a new foundation, after seeing review, i’m stuck between this and MAC Mineralize Satinfinish SPF 15 Foundation. which one would you recommend more?! I actually like this more than the MAC Satinfinish.